Lavender Body/ Massage Oil by Insiyah Atoor is a velvety rich oil that combines the natural and moisturizing blend of jojoba oil and lavender essential oils which helps to nourish and condition your skin. Lavender body oil turns out to be a miracle and is a perfect choice for the dry skinned people who experience dry and wacky skin as it contains moisturizing plus aromatic lavender fragrance properties. You can apply it straight after bath on a damp skin to get soft and nourishing skin all the day with a mesmerizing aroma of lavender. This oil can be used for a massage purpose too due to its deep nourishing and relaxing aura to revitalize your senses. This essential oil when used quickly locks moisture in your skin and leaves your skin fragrant and non-greasy. 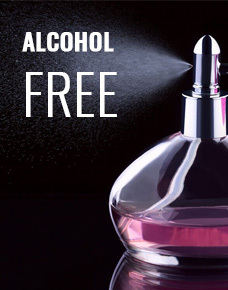 Being 100% natural oil, it is extremely gentle on skin being alcohol-free as well. It is a wonderful gifting option for your loved ones. This small sized bottle contains 4 oz of lavender essentials oil that is travel-friendly. Insiyah Atoor provides you with best body oils you can get in USA.